Valley Regional Transit launched a revamped schedule Monday – making tweaks to more than a dozen routes. 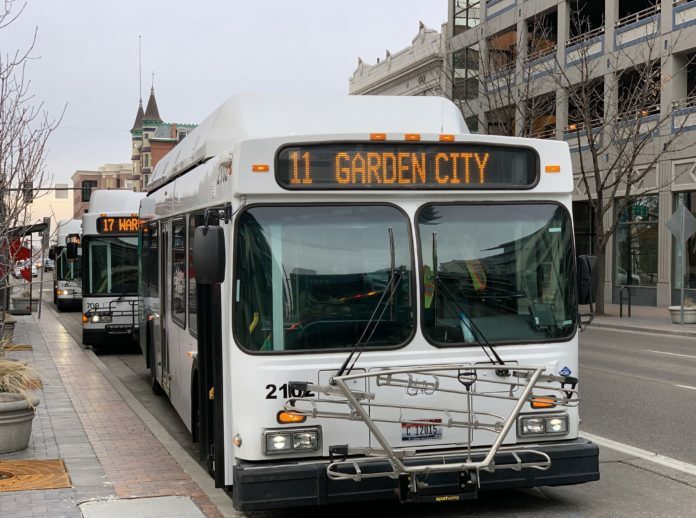 The City of Boise added funding to the pot to up service on the State St. and Vista Ave. routes – with buses now stopping by every 15 minutes during peak commute times. The routes also now run later – until 9:15pm. Service on the weekend is also now extended, to 30-minute frequency from hourly. Improved connections to the Boise Airport by extending the 2 Broadway and 4 Roosevelt.